What do William Shakespeare, Jojo Moyes, Kristan Higgins, Rainbow Rowell, David Nicholls, Jane Austen and Maragaret Mitchell all have in common? They all have novels that fall into the romance category and some of their works are favorites of mine. On this post (meme hosted by The Broke and the Bookish) I’m talking about a different kind of romance book that really tests my sanity. I used to read more romance novels than I do currently. I enjoyed the escape, the easy readability, the predictable formulaic storylines, the laugh out loud awkward scenes, the gorgeous characters who built up tension with one another before finally getting down and dirty. And for all those same reasons, I walked away from romance books. 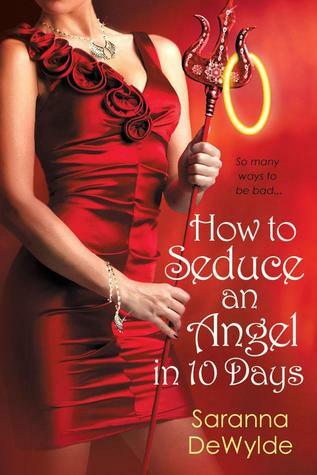 Not 9 days or 11 days, but only a mere 10 days to seduce and angel. Impressive! And the double entendre? Ugh. Double ugh! I have no words. But the few I have read have made me want to beat up both of the characters. Where are all the people with rolls, beer bellies, stretch marks, C-section scars, bad acne, thinning hair? I guess they can’t find romance. What a shame. My Mom is Scottish. She came here when she was 22. All of her/our family still lives in Scotland and every time I see one of these books, I cringe. What’s the allure with those scots anyway?! Must be the kilts and the beautiful lilting accent. 7.) The print! Why does the print have to be so small?! In the end I do enjoy a good romance. These days it just happens to be one that is in addition to an already strong plot. The romance, angsty feelings and quirky banter are welcomed add-ons, not the center of the story. I am a sucker for love and a softie, after-all. 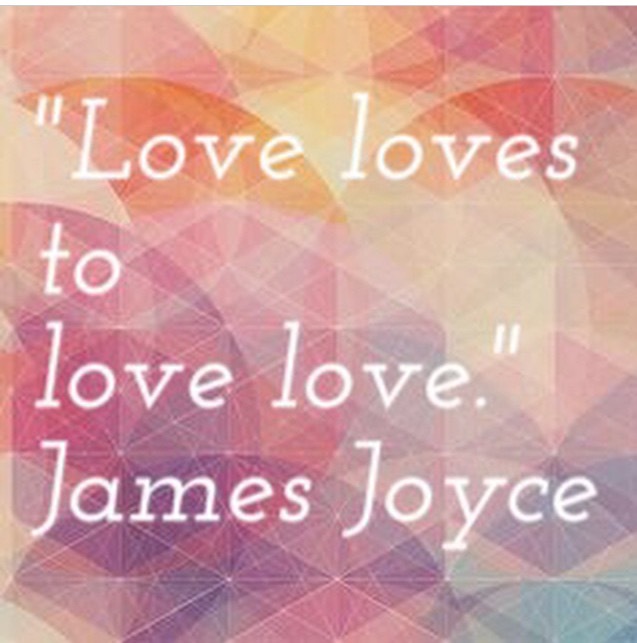 So tell me, what do you like/dislike about Romance novels? Tags: romance novels, Top Ten Tuesaday. Bookmark the permalink. Oh man, I was alternately giggling and cringing at all of those covers and titles! I think the biggest reason romance doesn’t work for me is that I want my characters to act and speak like real people, and many characters in romance novels don’t seem to do those things. Oh dear, I think some of the covers and titles are making me blush. 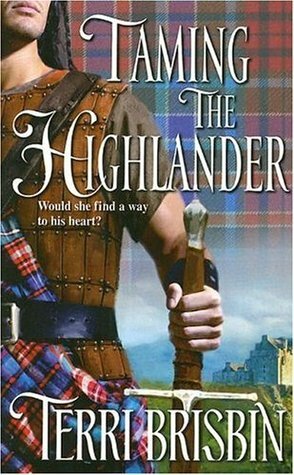 I’ve always wondered about those Highlander romances. I read The Rosie Project and a few Jojo Moyes books last year and enjoyed them, but sometimes romantic comedies can be a little too quirky and nauseatingly cute. Giggling so much at those awful titles… How do they even get published!